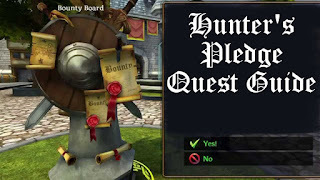 This is a guide on how to complete the Hunter's Pledge Quest to earn more bounty pledges, by gathering Hunter's Remains. 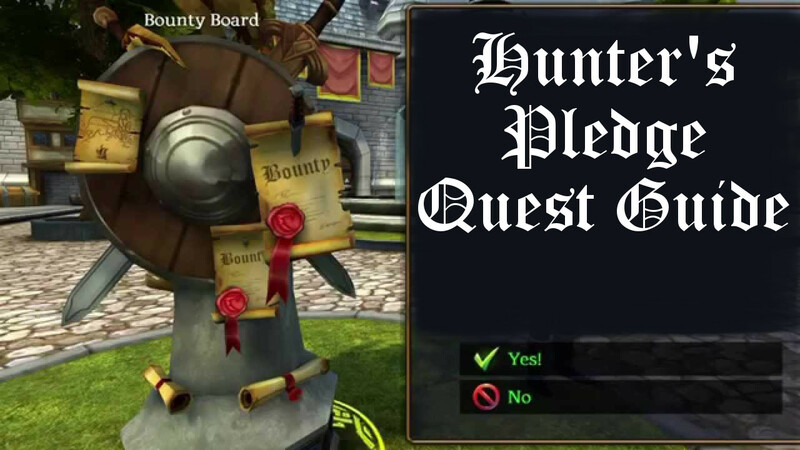 Bounty Pledges allow you to complete more than 2 bounty Board quests per day, up to 6. They are looted from Hunter's Remains. See the video below for all the Hunter's Remains locations.